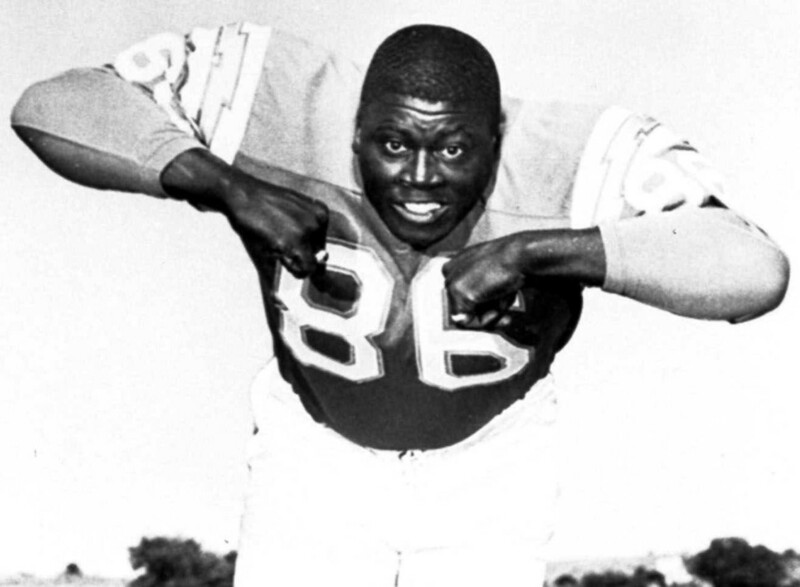 Funeral services were pending Monday for Earl Faison, a dominating defensive end for the Chargers who died at the age of 77. The Chargers did not announce a cause of death for Faison, who was the team’s first selection in the 1961 American Football League draft. 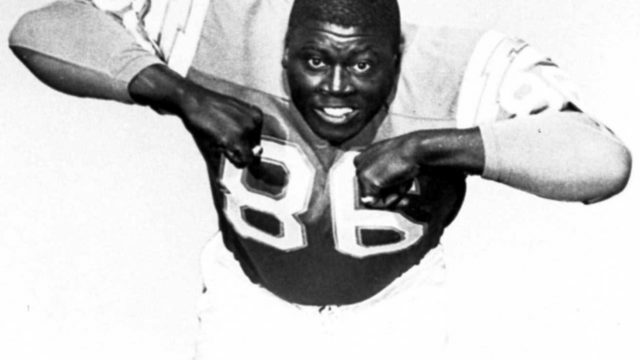 Faison went on to become the Rookie of the Year and was all-AFL four times as a member of a defensive line nicknamed the “Fearsome Foursome.” He was later inducted into the Chargers Hall of Fame and named to the 50th Anniversary Team. “On behalf of the Spanos family and the entire Chargers organization, we’d like to express our deepest sympathies to the Faison family,” said Chargers Chairman Dean Spanos. Faison left pro football after six season because of a back injury, dabbled in acting, and later became a teacher, football coach and principal at Lincoln High School.